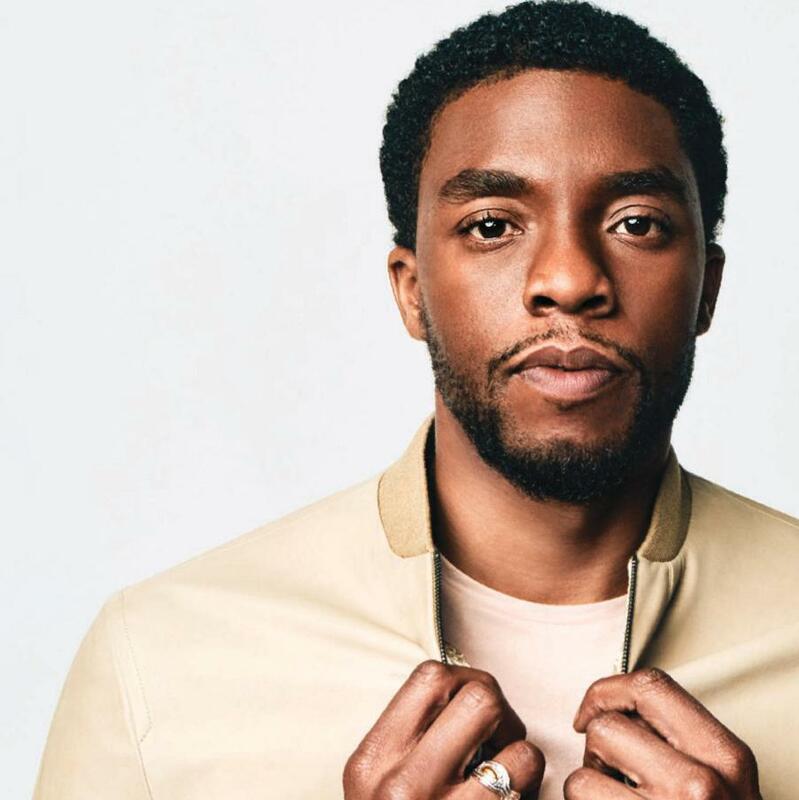 Marvel has hit big with a movie that leads with the artistry of its storytelling and the diversity of its characterization. Hollywood would do well to take notice. The Atlantic looks back on the key film moments of 2018, this time a brawl at a waterfall in Ryan Coogler’s superhero masterpiece.